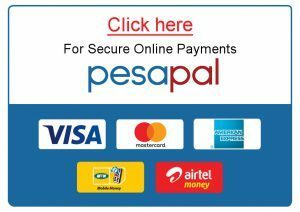 Iby’ Iwachu literally referring to our heritage is aimed at sharing the heritage of Rwandese with the Rwanda safari undertakers. 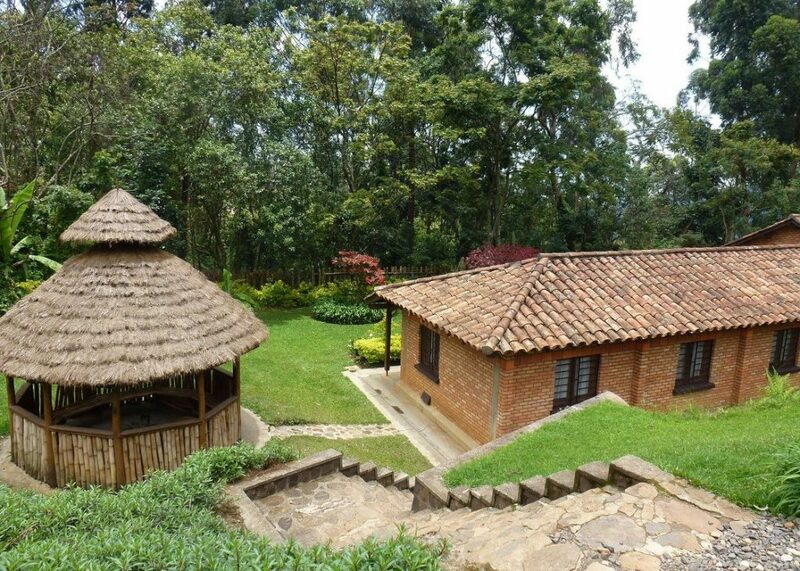 Located adjacently to Volcanoes National Park (Parc National des Volcans) in Nyakigoma cell, Kinigi sector in the district of Musaze, Northen Province of Rwanda, Iby’wach cultural village is 2 hours’ drive from Kigali city and 20 minutes’ drive from Musaze town which is accessible by both public and private means of transport. The Iby’Iwacu cultural village displays lifestyles, artifacts, activities and local peoples’ ways of living, an amazing encounter that would be missed by the eco tourists on gorilla trekking safari in Volcanoes National Park in Rwanda and at the same time changing the lives of the adjacent community through socio-economic transformation which is also a drive to conservation. 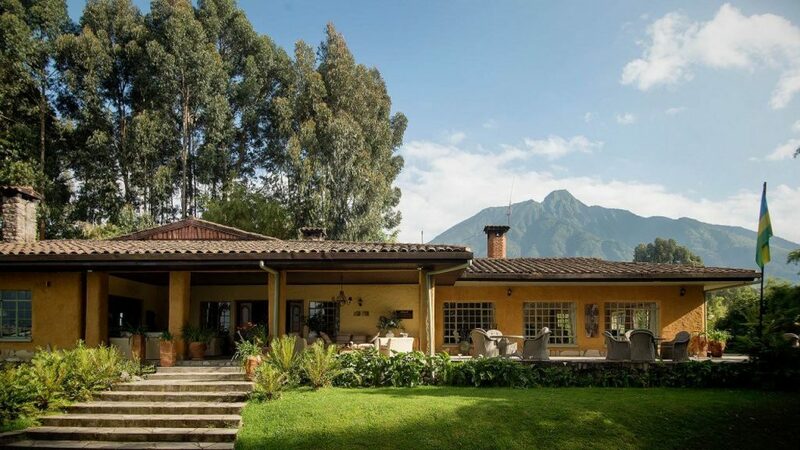 Interestingly to note is that Rwanda is a multi-tribal country with differing traditions and cultures but fortunately speaking one language – the Kinyarwanda. 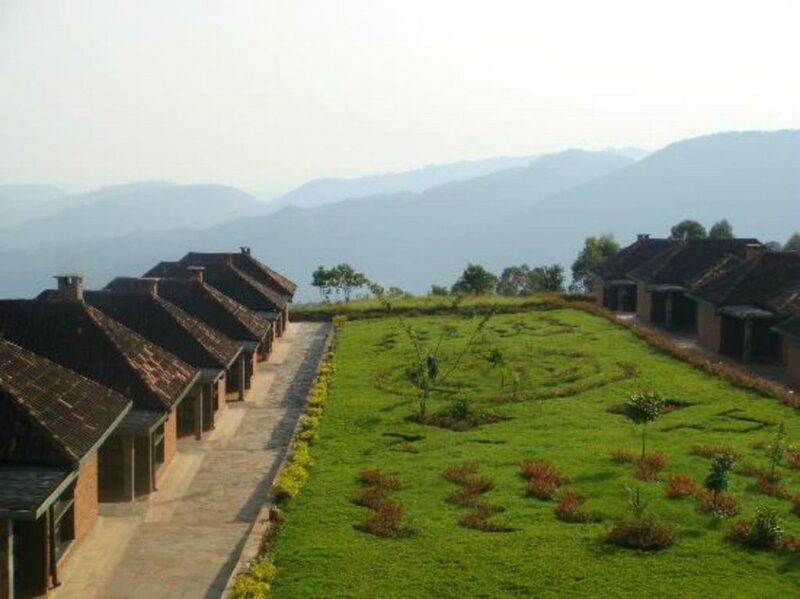 The Iby’iwachu cultural village is therefore seen as a platform through which this cultural heritage can be showcased to the eco-travellers undertaking safaris in Rwanda generating income for the local community and inculcating cultural values in the lives of the young Rwandese. 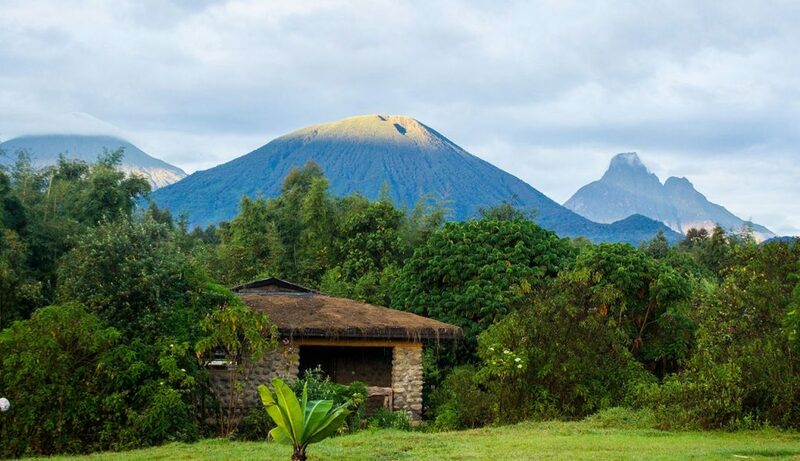 For all along, the efforts have been made to provide links with communities adjacent to the protected area of Volcanoes National Park so as to check on the poaching levels. 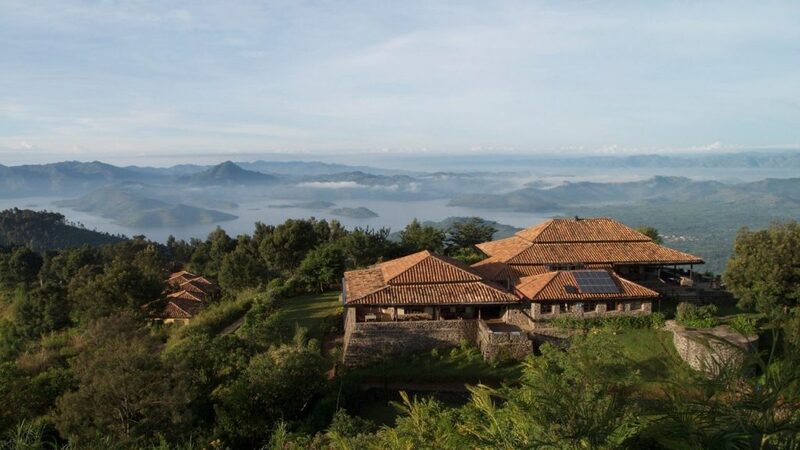 The Iby’iwachu cultural Village is aiming at providing an alternative means through which poverty – the biggest contributory factor of poaching can be alleviated by enhancing the community livelihood, enhancing conservation education, community engagement and awareness. The Rwanda safari travellers who visit the Iby’ iwachu cultural village do not only have a chance to get exposed to new culture, local peoples ways of life, local traditions but they also have an in-depth encounter that allows them to participate in the community’s daily activities and even spend an overnight if so wish. 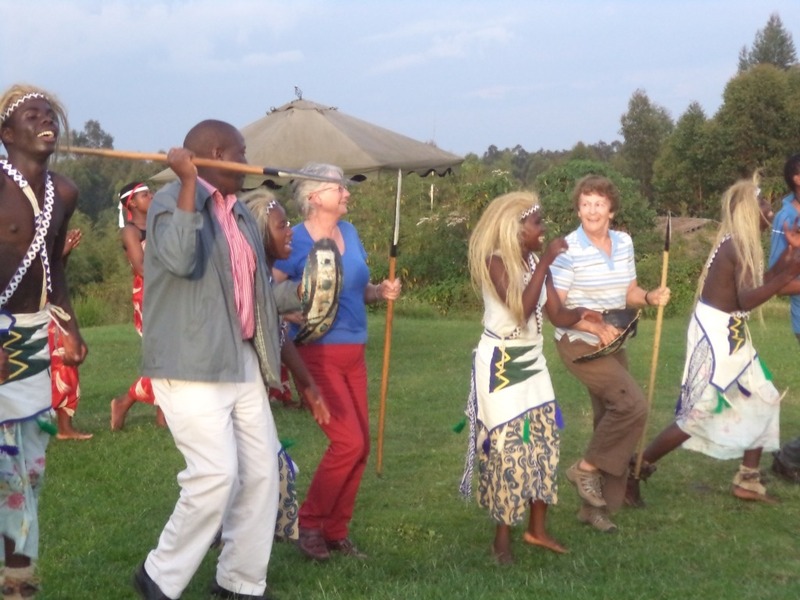 Iby’iwachu cultural village offers a range of activities that one undertaking safari in Rwanda can always encounter. 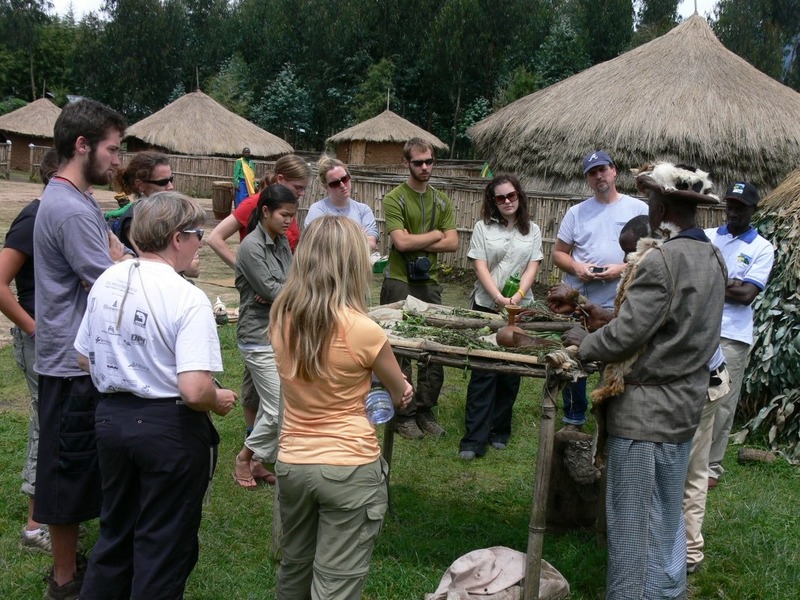 These include; the guided community walk which exposes you to the way of life of the community, Visiting the replica of King’s house and the traditions associated with it like Kings stories where you also have a chance of being enthroned in as a King to have a taste of the royal power while on Rwanda safari which would definitely be an ultimate life time memory, eight differing traditional dance categories with great musical instruments like Intore dances, Ibyivugo, drumming, Umuduri, Iningiri, Ikembe, Inanga, Amakondera, Ingoma and Agakenke, listening to the hilarious gorilla songs sung by Ngayabatema also usually referred to as Kayuku, visiting a local traditional healer to see various medicinal plants and how the medicine is administered, visit the local schools, food preparation and dinning with the locals, attending the banana brewing process, visit the Batwa people as they demonstrate their ex-poaching tactics and their unique pottery, encounter craft centers, play soccer with locals and a general interaction with the local Rwandese. 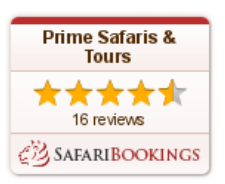 All these activities combine to provide a complete immersion of travellers on Rwanda safari with the local people which is a perfect experience. The local dish Ubugari and Igikoma give you the taste of culture while the Igitaramo – a traditional evening gathering around the camp fire exposes you great Music Dance and Drama. 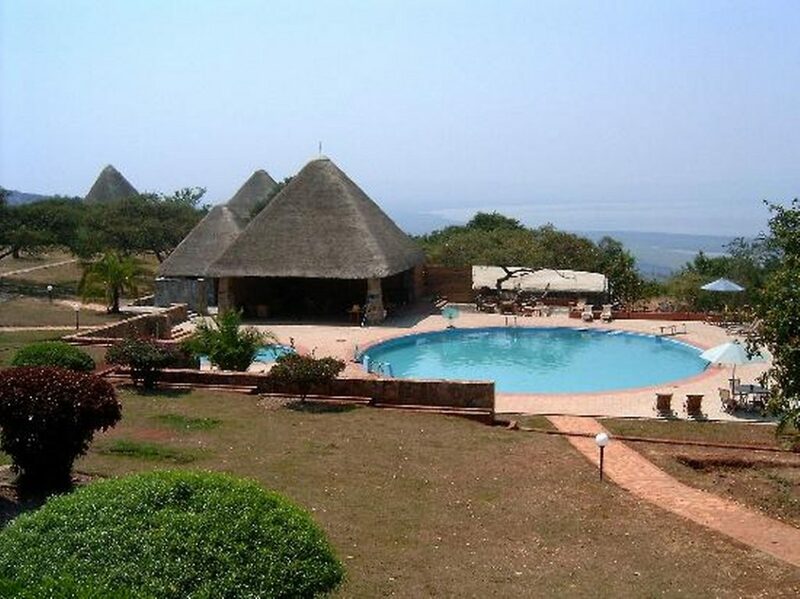 The Iby’ iwachu Cultural village has a well stated code of conduct which is designed to ensure sustainable tourism development. These include; desisting from littering thus using the bins is crucial, leaving plants to flourish without any form of pricking, respecting privacy and ask for the right to take photos, desisting from giving empty bottles to Children as it encourages begging, following local customs like using right hand during greeting and eating and also polite to apply both hands in receiving gifts and greeting, respecting local etiquette by avoiding skimpy clothes, see through and public kissing, being patient and sensitive, cross – cultural learning and consulting the community elder for interpretation for something unusual to you. 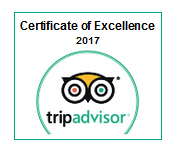 Iby’iwachu cultural village also offers accommodation services to Rwanda safari undertakers who would wish to spend there an overnight. 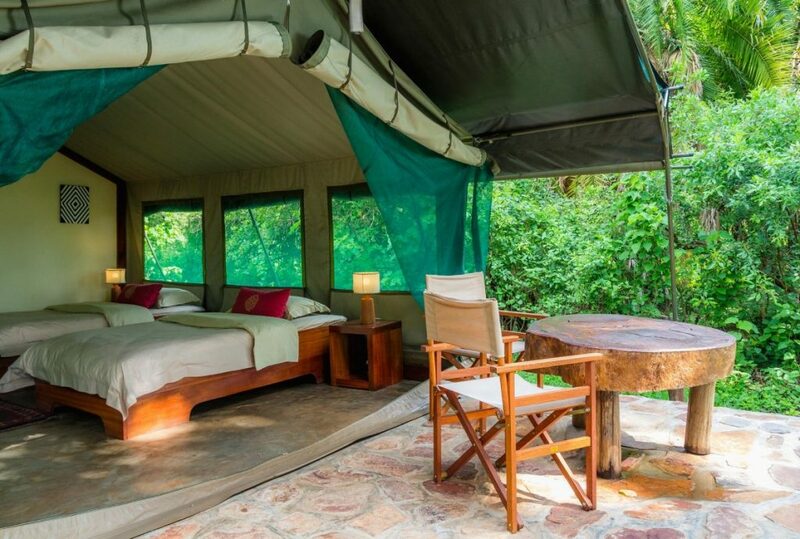 This is arranged in local grass thatched mud houses crafted in ancient architecture of the King’s form with the spacious King’s House which can handle up to 200 occupants with a camp fire. Every accommodation unit has traditional long drop toilets, Open fire heated bathing water and the bucket is used for bathing. 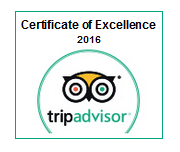 Own toiletries are recommended though towels are provided. Fresh food is availed to guests and they can participate in the cooking encounter. It should be noted that traditionally Rwandese eat three times a day with breakfast, lunch and dinner all gathered together as a family.